The U.S. Department of Agriculture announced that it intends to create a special rule to undermine safeguards for the Tongass and the Chugach National Forests, old-growth rainforest spanning more than 22 million acres in Alaska. The USDA Forest Service seeks to create an “Alaska state-specific” version of the Roadless Rule, and allow for increased resource extraction in the form of roadbuilding and old growth timber logging in the farthest reaches of Alaska. The rule would amend the 2001 Roadless Area Conservation Rule which establishes prohibitions with some exceptions on road construction, road reconstruction, and timber harvest on 58.5 million acres of inventoried roadless areas on National Forest System lands. 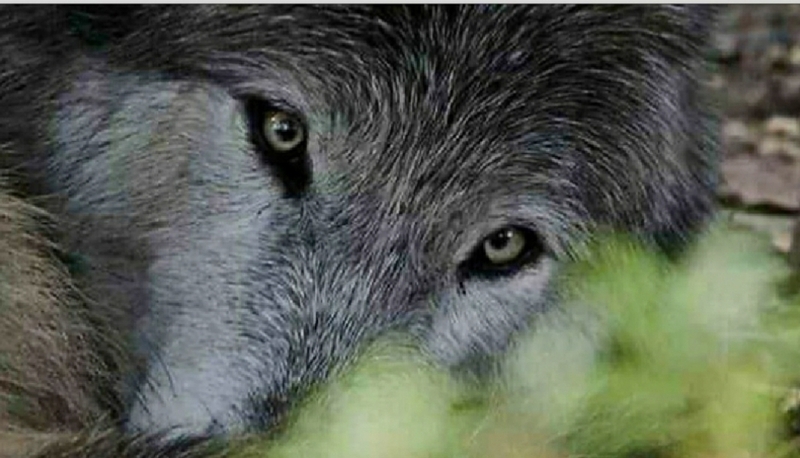 The Tongass is the country’s largest national forest—and home to nearly one-third of all old-growth temperate rainforest remaining in the entire world, and is prime habitat for wolves, specifically the Alexander Archipelago wolf, and their prey, the Sitka black-tailed deer. The Tongass old-growth forests provide ideal nesting habitat for the Queen Charlotte Goshawk, an endemic rainforest raptor that lives in coastal British Columbia and Southeast Alaska. The old-growth trees within Tongass roadless areas provide necessary shade for salmon streams. The Tongass and the Chugach play a vital role in capturing excess carbon from the atmosphere and mitigating some of the impact of global warming, as well as providing ecosystems services that reach beyond Alaska. The wildlands of these forests are a treasured natural resource that should be valued and protected from the destruction of logging. Changing or repealing this rule will lead to nothing but environmental degradation in these vital forest ecosystems. The Tongass has already lost at least half of its old growth forest since the 1950s, due to scorched-earth logging practices that utilized a technique of clear cutting full forest areas. Large areas that were clearcut are slowly growing back into dense thickets of young trees that are nearly impenetrable to wildlife. Old logging roads fall into disrepair, filling salmon streams with erosion and blocking the way for fish. I am writing to voice my opposition to any modification to the Roadless Rule in Alaska. The proposed changes would undermine safeguards, and facilitate increased old-growth logging in the Tongass and the Chugach National Forests. Logging prohibitions contained within the Roadless Rule are a key component of the long-awaited transition away from old-growth clearcutting on the Tongass. The Roadless Rule protects over 2.5 million acres of productive old-growth (which constitutes half of the old-growth forests remaining on the Tongass) and prevents the fragmentation of large unbroken landscape. Rolling back the Roadless Rule in Alaska would ignore overwhelming public support, put wildlife and critical habitat at risk, and threaten access to safe drinking water. The rule change would be a step away from sustainable development and would run counter to the interests of all Americans, as well as Alaskans, and is not in the best interest of taxpayers. Scientists overwhelmingly agree that clear cutting of old growth trees for timber puts whole systems at risk and destroys wildlife habitats, yet the Forest Service’s amendment to the Tongass plan allows clearcutting to continue for well over another ten years. This rule change will promote further, as well as rapid, destruction. Again, I strongly urge you against granting any exemptions or exceptions to the Roadless Rule in Alaska, and advise the Forest Service to refrain from pursuing an Alaska version of the Roadless Rule. Rather, continue to uphold the 2001 Roadless Area Conservation Rule, maintaining protections against logging and roadbuilding in Tongass roadless areas. The agency’s mission is “Caring for the Land and Serving the People.” The Forest Service should strive to protect the Tongass National Forest and ensure our public lands serve the people and wildlife of today and future generations. Again, submit your comment electronically here. View our letters of opposition here, and here. Visit our Creative Arts and Work shop here, or tap on image below for sweatshirts, t-shirts, wall art, and a variety of home decor. 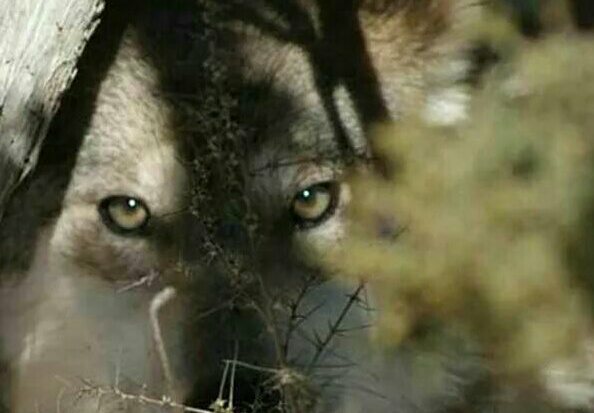 Up to 100 percent of our profits are donated towards the protection of wolves and our environment. Feature image “Snow Wolf” courtesy of Jeannine B. Anchorage, Alaska. Mary Visciglio Stand for Wolves Sent from my iPhone. Yes, October 15th is the deadline, though there may be further commenting periods opening as the proposal progresses. Thanks for your help, Anna! The plight of these wolves is horrible. They all should be under strict protections under the ESA. Losing our beloved wildlife is going to do irreparable damage for now and future generations.